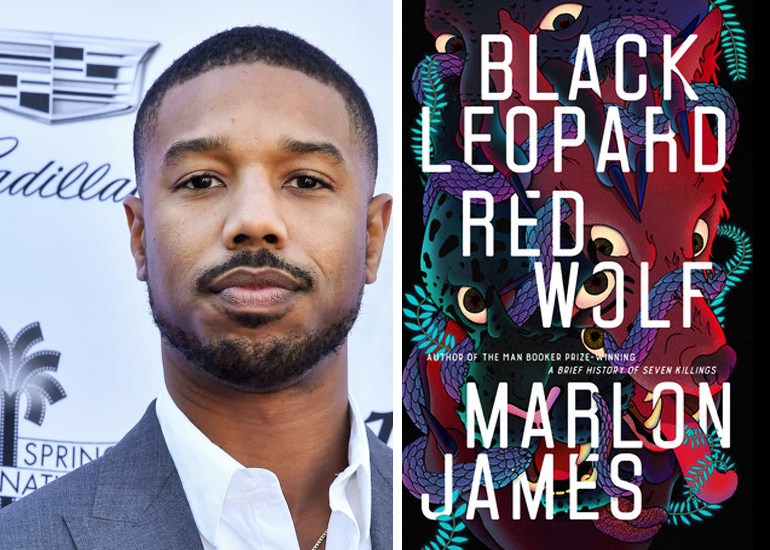 We’ve recently featured Marlon James’ eagerly anticipated new novel Black Leopard, Red Wolf on our curated list of literature by black authors that we’re most excited for this year. 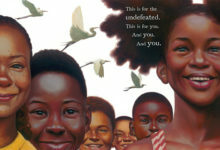 The book, which was only released days ago, will be adapted for the big screen by Warner Bros. and Michael B. Jordan’s Outlier Society. Black Leopard, Red Wolf is a spectacular blend of myth, fantasy, and African history. It follows Tracker, whose sharp sense of smell contributes to him being hired to search for a missing child in an African land filled with dangerous political violence and competing kingdoms. The story features all sorts of fantastical and likely unforgettable characters, including a shape-shifting leopard, a killer hyena, and conjoined twins. It’s the first book in James’ Dark Star Trilogy, so there’s a fair probability that the next two novels will be adapted into films as well. The adaptation marks the first project for Jordan’s Outlier Society since signing a first-look deal with Warner Bros. last month. James will serve as an executive producer alongside Jordan for the movie. It’s still in the beginning stages, so no screenwriter has been hired as of yet. There’s still plenty of time to read Black Leopard, Red Wolf before the movie is released. The book, which has been referred to as an “African Game of Thrones,” is already receiving raving reviews. Purchase a copy from Amazon today.